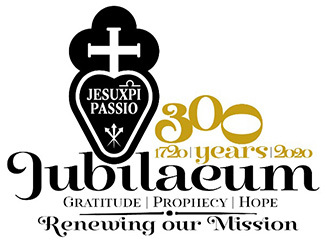 The 39th CORM Provincial Chapter has just ended in the Passionist monastery of Caravate. Along with 43 chapter participants there were 6 religious from the vicariates of Africa (Kenya and Tanzania). Also in attendance were observers from other provinces of the CEB Configuration, including the French Provincial Fr. Guy Sionneau. This was the first time he participated in a provincial chapter outside his province. These were days of intense and serene work. 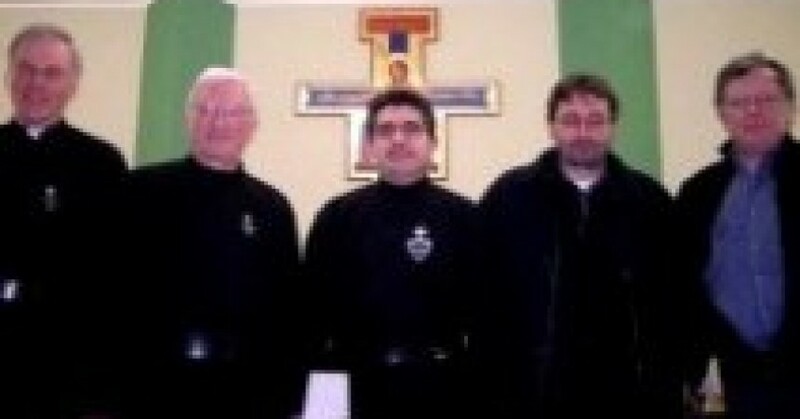 The Chapter Assembly elected a new Provincial Fr. Joseph Adobati, 41, a native of Bergamo, the superior of the community of Sezano (VR) for eight years and already a member of the Curia. He will be assisted by the Council of Fr. Danilo Mazzoni, reconfirmed as Consultor for spiritual and community life and First Consultor, and Frs. Valter Borlera, Consultor for the apostolate, Marcello Finazzi, formation consultant, and Andrea Brollo, Consultor for finances; this will be their first experience in the Curia. The Chapter has also made some decisions. It voted unanimously in favour of the Union of all Italian provinces and the French province in a single legal entity (there was great harmony and serenity concerning the decision); there was an affirmative response to the desire of the Synod to insert a reference to the laity in Constitutions; there was a decision to withdraw from the religious community of Brugnato (SP); there was a renewed decision concerning community projects of new evangelization and for the team of Youth Ministry and vocation ministry. In addition to these and other important projects, the Chapter expressed its support for the activities of our confreres Fr. Claudio in Morocco and Fr. Attilio in Borzone. Sacerdotal Ordination of Fr. Ronal Sangama Mendoza, C.P.